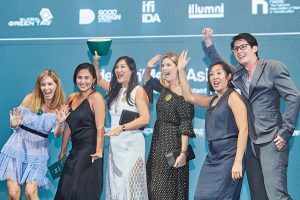 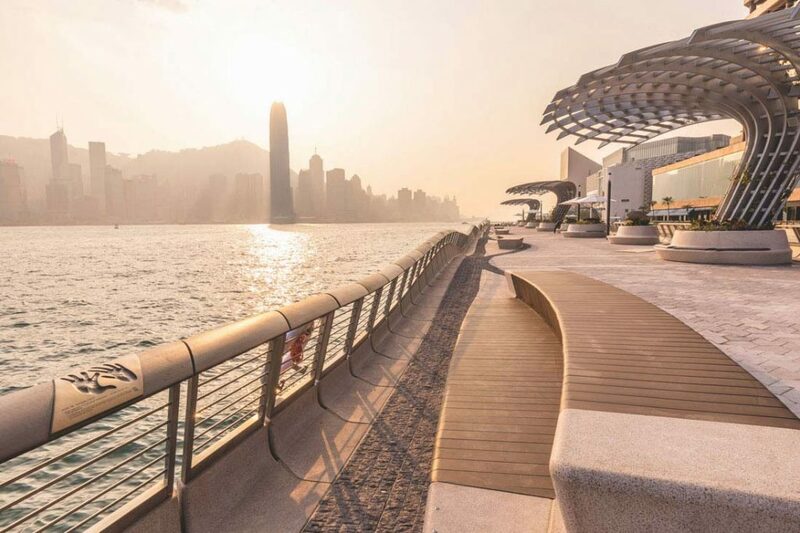 As we near the close of submissions to the 2019 INDE.Awards, we look back at one of Singapore’s most exciting high-rise projects, Marina One – winner of an Honourable Mention in The Building category of the 2018 INDEs. 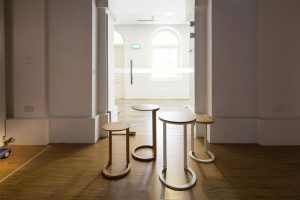 Contemporary Australian design brand Nau collaborated with four Asian art galleries to present its portfolio of distinctive furniture for the first time in Singapore. 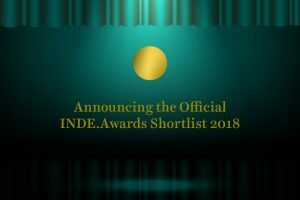 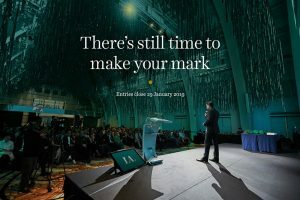 We’re unveiling the INDE shortlist! 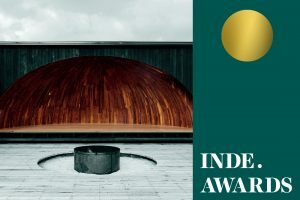 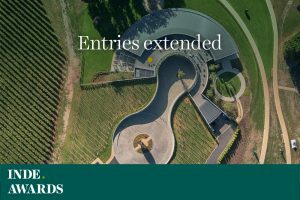 It’s time to meet your nominees for The Building award, Sponsored by Cult. 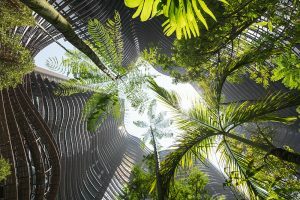 What is A+D’s role in our emotional wellbeing? 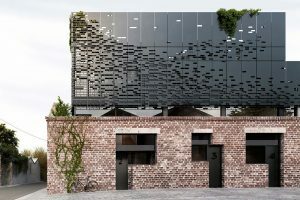 To create buildings that lift and inspire us on a daily basis through colour, light and form. 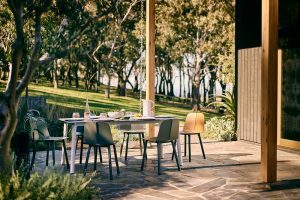 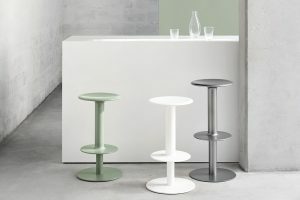 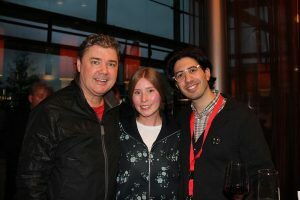 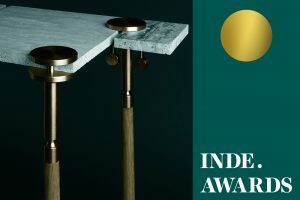 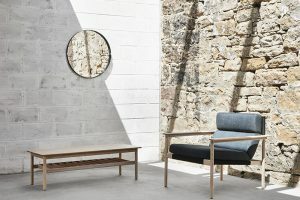 Celebrating two decades of serving the Australian design community, furniture retailer Cult is launching Nau – a contemporary design brand from Australia’s most curious, talented and spirited designers. 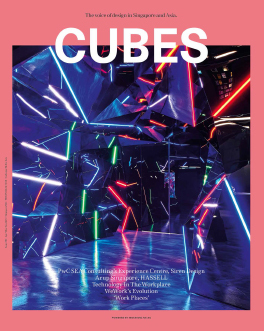 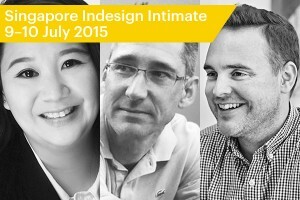 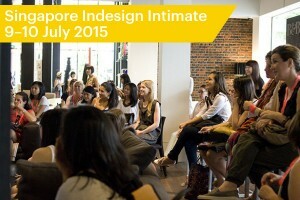 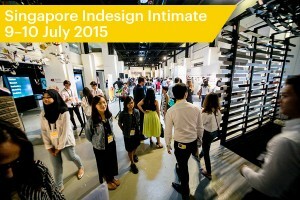 Thought leaders from the design industry will gather at this year’s Singapore Indesign Intimate panel series happening on Friday, 10 July 2015 at the National Design Centre. 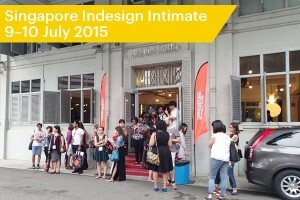 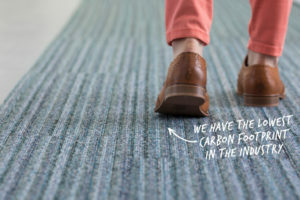 Held at the National Design Centre on 10 July 2015, Design Conversations is a new panel series that aims to provide first hand insights as part of upcoming design event, Singapore Indesign Intimate.